As of January 1, 2018, law AB 1701 will become enacted, and if a subcontractor does not pay its employees for work on a project, the General Contractor of that project, or what the state of California calls a “direct contractor,” will be responsible for paying the due wages and benefit payments. The law covers employees of any level of subcontractor, whether directly subcontracted to the general contractor or another subcontractor. The new law, AB 1701, was developed to protect subcontractors but may, instead, create a greater burden on everyone, contractors and subs alike. Smaller subcontractors in particular may find doing business more difficult in the future. California Assembly Bill 1701 was signed into law in October of this year. It is set to go into effect for private contracts entered into on or after January 1, 2018, and it impacts contract changes that occur on or after that date. The new law, AB 1701, was developed to protect subcontractors but may, instead, create a greater burden on everyone, contractors and subs alike. Must pay the wages and benefits of subcontractor employees if the subcontractor does not do so. Have the right to request a subcontractor’s employee wage statements, payroll records, and project award information. May withhold any of all future payments to the subcontractor unless the requested information is submitted promptly. Are only liable for unpaid wages, benefits, and accrued interest; they are not liable for penalties or liquidated damages related to subcontractor claims. Enforcement of the law falls to the Labor Commissioner and the Joint Labor-Management Cooperation Committees, who may bring civil action against the direct contractor or require an administrative hearing to settle claims. Third parties, such as labor unions, may also bring civil action against a direct contractor for unpaid benefits or contributions. However, wage claimants will not have any right to sue the general contractor for nonpayment directly. Before civil action commences, those bringing suit must provide both the general contractor and the subcontractor with 30 days’ notice via first class mail. Third parties, if they prevail in the suit, may be awarded reasonable attorney’s fees and costs, including expert witness fees. The general contractor’s property may be attached to pay for any judgment. The statute of limitations to make a claim under this law is one year. The bill was formulated in response to concerns of some trade unions, most notably the Carpenter’s Union. They claim general contractors do not always make the appropriate contributions to trust funds and other benefits. Instead, the contractor might go back to its home state or otherwise be unable to meet these obligations. The subcontractor payment laws also may be for protecting smaller subcontractors from direct contractors that deny payment. 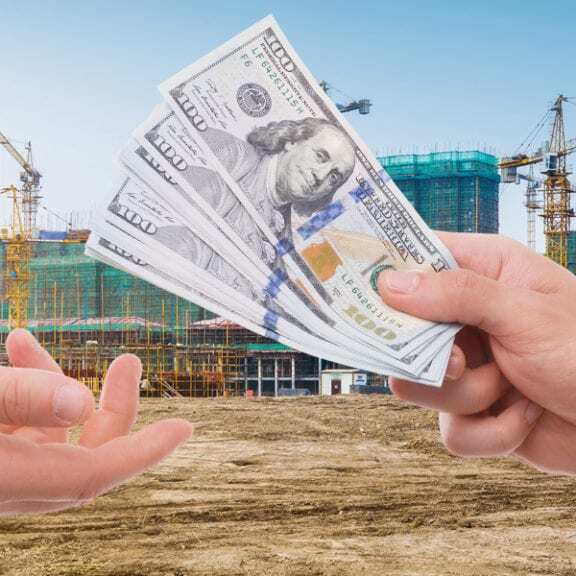 The subcontractor payment laws also may be for protecting smaller subcontractors from direct contractors that deny payment in an effort to eke out every last bit of work to save costs. A subcontractor could hire a lawyer to demand payment in this situation, but it’s an expensive option. With the passage of this new subcontractor law, general contractors seeking to mitigate risk may attempt to scrutinize a subcontractor’s records as thoroughly as possible. That means the expense of compliance will drive smaller subcontractors out of the competition. The law that is meant to protect subs may actually work against them. At the same time, direct contractors will also seek to reduce compliance expenses. They may determine ahead of time how much work they want to do to vet subcontractors. As they are facing limited resources in the current environment of labor shortages and increasing construction and may not wish to hire additional staff to protect them against the new liability. Subcontractor labor laws give general contractors the authority to change how and when subcontractors get paid. Traditionally, subs turn in an invoice and are paid for the value of the labor and materials used in a specific period. Contractors may elect to pay for labor and materials separately; materials are paid immediately, but labor is not. Contractors may withhold labor payment until the subcontractor has paid its employees. Contractors may require subcontractors provide performance and payment bonds and require corporate officers to guarantee payment of employee wage claims personally. Under subcontractor employee rights, the contractor still maintains responsibility for paying the subcontractor’s employees. However, withholding subcontractor labor payments could create a cash flow problem for subs. Overall, general contractors will do what they can to protect themselves against claims, including changing contract language to more favorable payment terms and conditions. 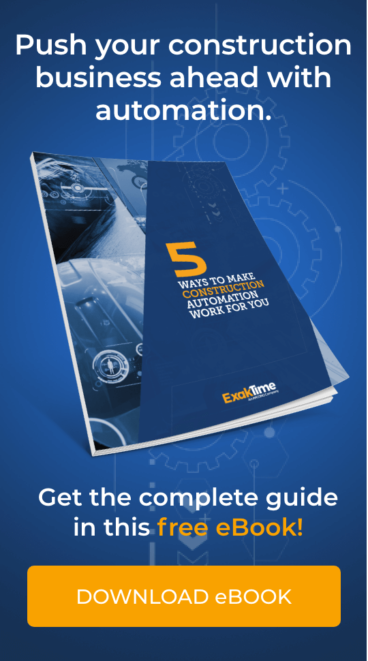 Subcontractors can mitigate some of the compliance expense by making proactive changes to their payroll and benefits documentation so they can easily gather and submit records. Obliterate all but the final four digits of each employee’s Social Security Number before supplying records to the contractor. Ensure enough information is present in the records to show wage and benefit payment status for each employee. Include the project name; the name and address of the subcontractor; the name of the contractor requesting the information; the anticipated start date, duration, and estimated journeyman and apprentice hours; and contact information for the subcontractors on the project. Subcontractors can mitigate some of the compliance expense by making proactive changes to their payroll. Contractors and subcontractors both face a learning curve once the California subcontractor law is implemented. There is also a high potential for amendments to be made after the first year depending on the number and type of claims making their way to the Labor Commissioner’s office. In the meantime, subcontractors should prepare for the new law to avoid being left out of future projects and have funds available for wages and benefits in the event a contractor withholds funds.